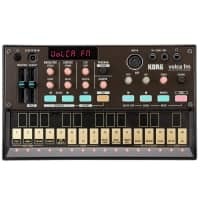 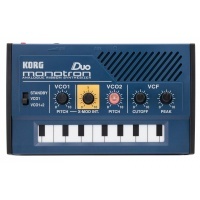 KORG was founded in Japan and their organ products were successful throughout the late 1960s and early 1970s but, concerned about the competition from other big organ manufacturers, their founders decided to use the organ technology to build a keyboard for the then-niche synthesizer market. 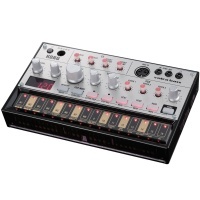 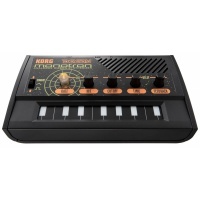 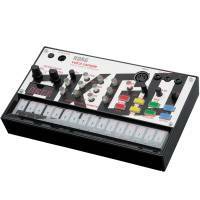 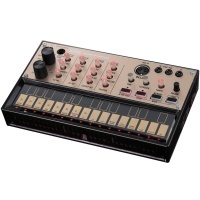 KORG's first synthesizer, the miniKORG, was thus released in 1973. 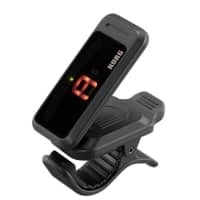 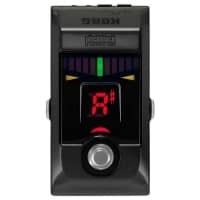 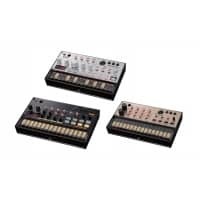 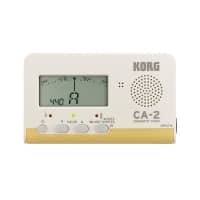 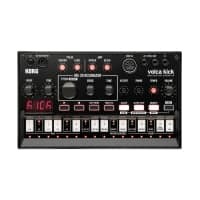 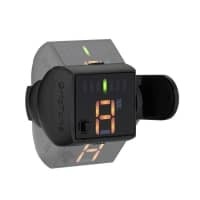 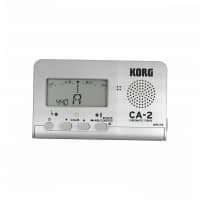 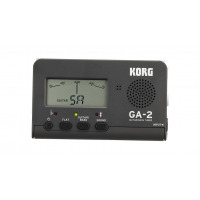 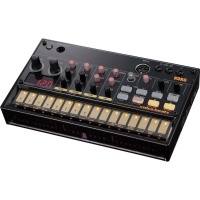 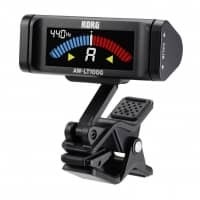 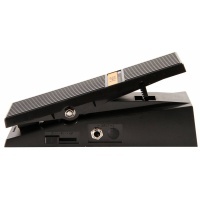 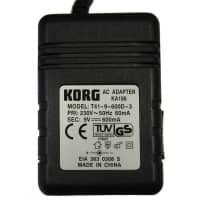 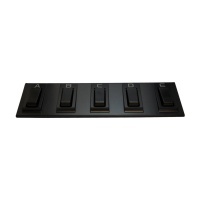 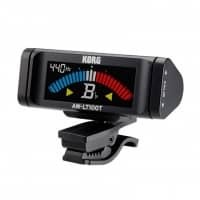 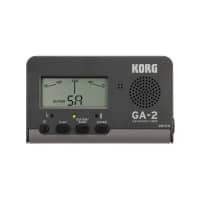 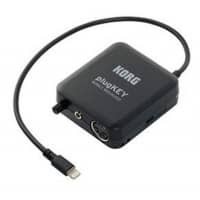 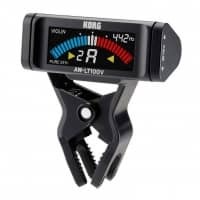 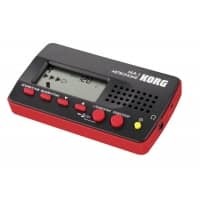 KORG continues to grow and has since diversified into digital effects, tuners, recording equipment, electronic hand percussion, and software instruments.